For each newsletter this year, we will interview a BSB staff so that parents and students can get to know interesting facts about them. 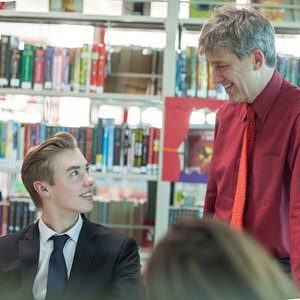 This month, we interviewed Mr. Travis Washko, who joined BSB in 2010 and is currently Regional Activities Manager, China International Schools. 1. You joined BSB Shunyi in 2010, what first brought you here? My family and I were living and working in Singapore and wanted to move back to mainland China. We had lived in Beijing from 2001 to 2004, and I always liked this city best within China having also lived and worked in Shanghai over two different assignments from 2000 to 2009. 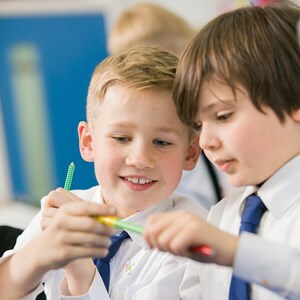 I had never worked for a British National Curriculum school (all my previous experiences were American/IB curricula) so I was looking to develop my career. Also I wanted to work for an education network, which Nord Anglia Education offered, so the timing and opportunity was right. 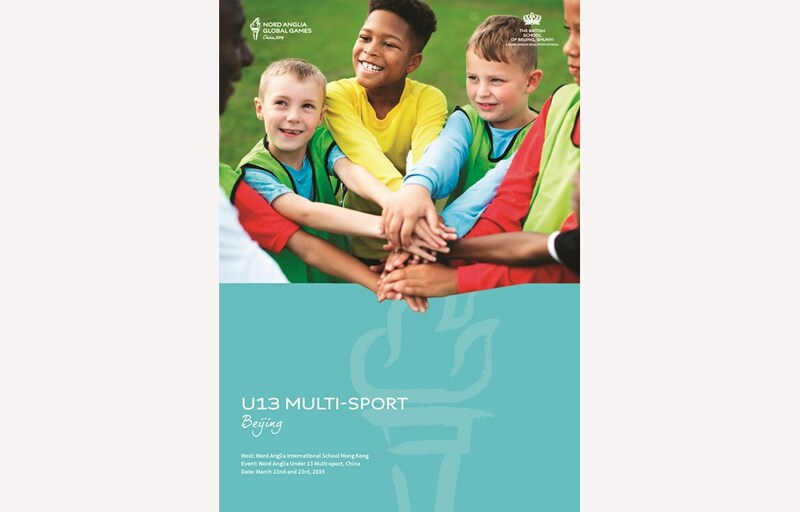 BSB was also a school that is developing at the time I started, especially in secondary, so I wanted the opportunity to build and develop the Sport and PE programme. Interesting enough, in addition to teaching PE/Sport, I was also teaching History and Geography when I first arrived in the academic year of 2010-2011. 2. Briefly introduce your family in Beijing. My wife Nicole and I meet in Shanghai back in September 2000, and we have two daughters Madison and Riley who were both born in Shanghai. Madison is in Year 6 and Riley is in Year 5 at the BSB Shunyi Primary school. Nicole is also the Director of Admissions and Marketing there. 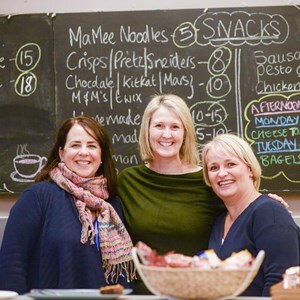 We love living in Beijing and being involved in everything related to school and the greater school community. 3. Explain your role at BSB and NAE? 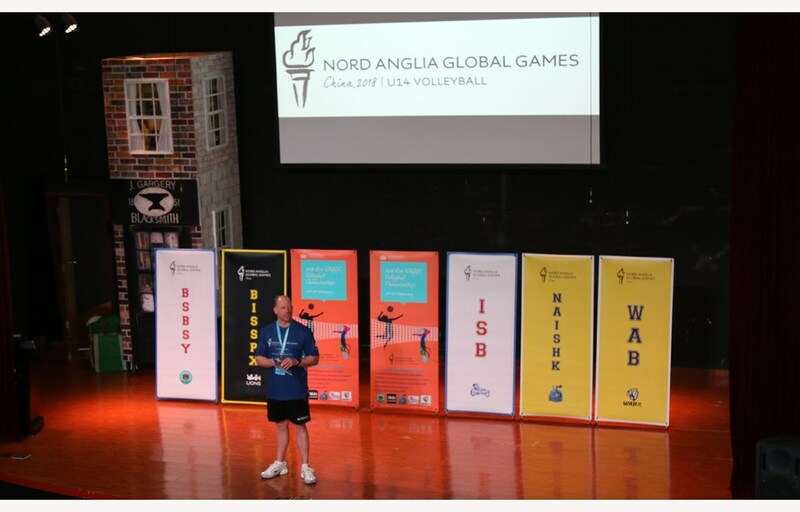 I used to be the Director of Sport and PE for many years at BSB Shunyi but now work regionally for Nord Anglia Education, as the Regional Activities Manager, China International Schools. 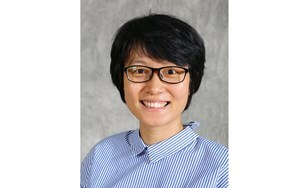 My role and responsibilities are to establish, set up, and manage all China Region Activities. I am based at the BSB Shunyi campus but no longer involved in any operations within school. It has taken a little time to adjust to not working directly for a school any longer but indirectly working with all of them regionally. 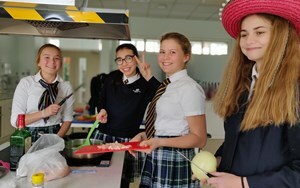 Nord Anglia currently has 10 China regional schools which presently make up my responsibility for regional activities. 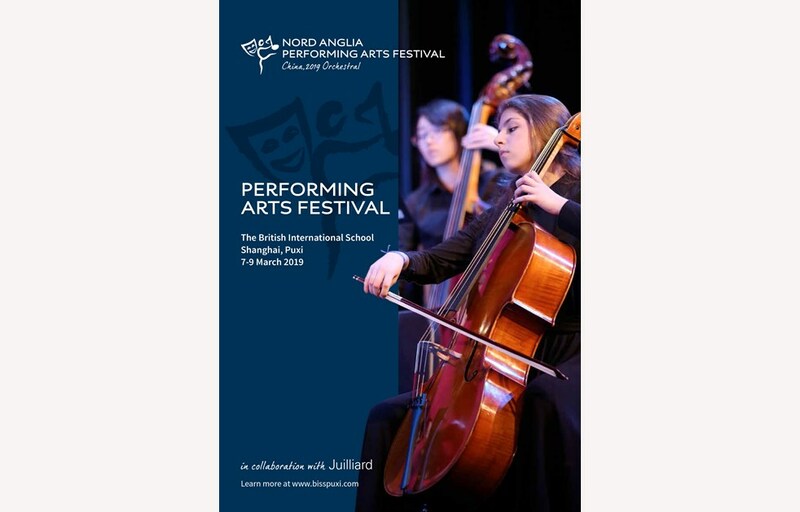 On 7-9 March, 2019, I had the pleasure of attending the Nord Anglia Performing Arts Festival China, 2019 Orchestral event which was hosted at our NAE school in Shanghai, The British International School Shanghai Puxi (BISSPX). Please see the Event programme attached below. 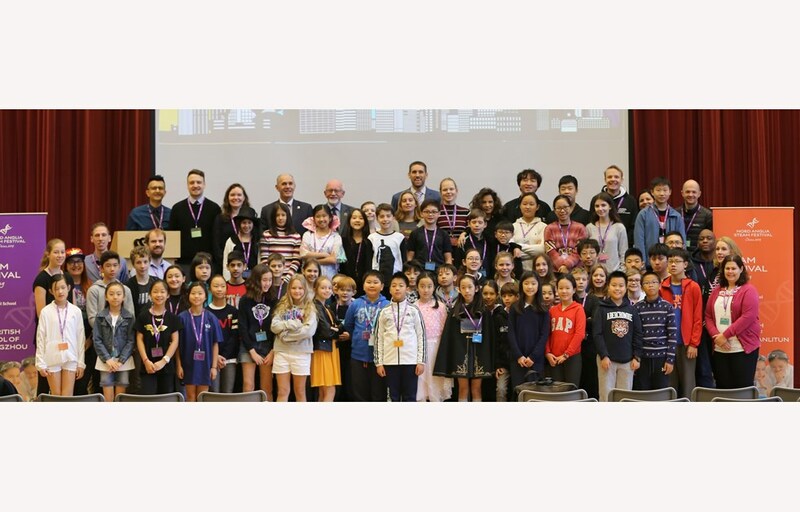 All China regional schools sent representatives to our first annual Orchestral Festival. There were 2 Orchestras – 1 for Intermediate and 1 for Advanced. Overall, we had over 150 attendees, and the culminating concert on the final night on Saturday 9th March was one of the best I have seen within a school. What talented musicians we have regionally within Nord Anglia Education! I really look forward to developing our Performing Arts Festivals in the coming year, with the Choral Festival scheduled to be held at BSB Shunyi from 16-18 May with the Concert on the final night of 18th May. If available I would recommend you all to attend this Concert, as it's going to be one of the best Events of the year, not just at BSB Shunyi but regionally. 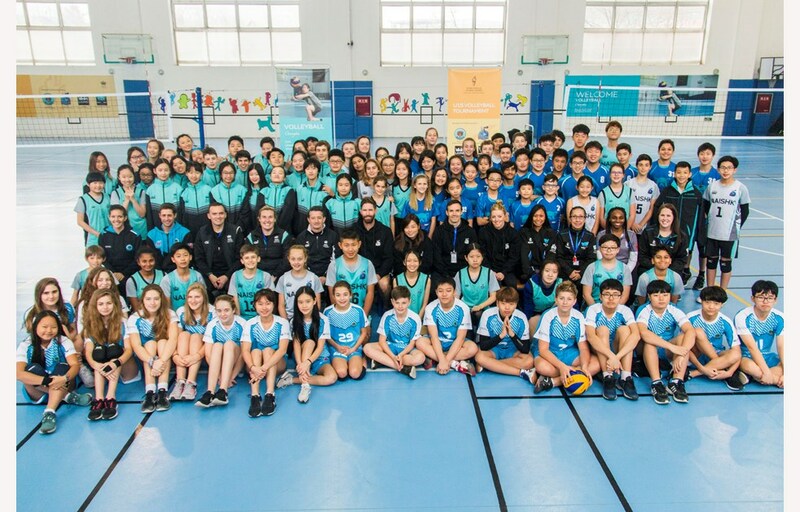 I think the most I enjoy about my job is working with some of the best teachers in Education throughout the China region and other regions in Nord Anglia Education, as ultimately only through their efforts will we be able to develop and create these exciting regional activities opportunities. In our first year of developing our regional activities and events, we have scheduled 10 total Events, from different Sub-Groups in Performing Arts, STEAM, Expeditions, Sport, MUN, & Academics. In the next Academic year 2019-2020, we will expand this to over 20 Events and Opportunities. 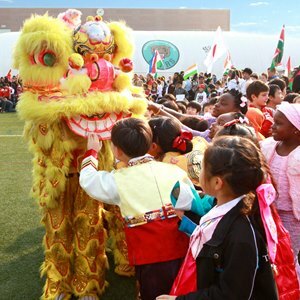 By the end of the year, we will have just under 3000 students regionally participating in activities and events within the China region. 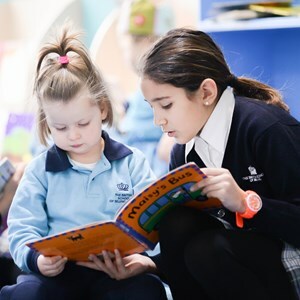 We will also look to create cross regional links so we can increase these opportunities in the coming years within all the Nord Anglia network. Please see attached “Event Hosts and Dates for 2018-2020” as a reference. 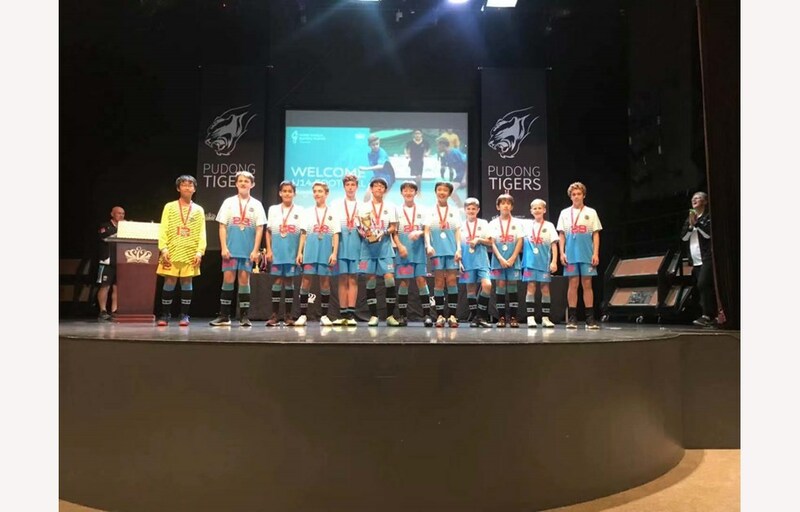 Events hosted at BSB Shunyi are in bold. 7. Please tell us about your other hobbies. I am quite active in Sports and Fitness and am an avid fan of American Football having played the sport in College. I also enjoy spending time with my family, and try to get back home to Myrtle Beach, South Carolina, USA, whenever we can for the holidays and Summer break.